​​ ​PLANO – Developers are targeting one of the last large development sites on the Dallas North Tollway for a project called The Legacy at Spring Creek. 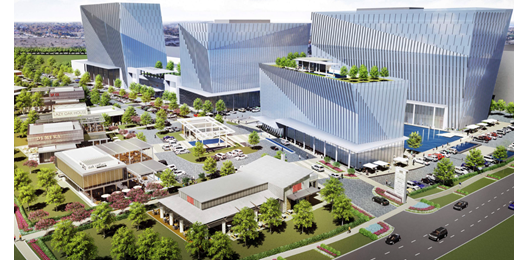 The mixed-use development will be located on a 38-acre tract that is at the south entrance to Legacy Business Park. Early plans include three office towers of eight to ten floors, a boutique hotel, and more than 50,000 sf of retail space to be constructed along Spring Creek. ​Check out DFW Hotel, Office, and Retail Market Research.